Take advantage of your time in Anaheim by visiting all the great attractions in the area! Our hotel is centrally located making it easy for guests to explore everything Southern California has to offer. Never have a dull moment during your trip. Nothing says California like the beach! Make time during your trip to visit one of the nearby Orange County beaches and enjoy the warm Southern California sun. Newport Beach offers activities such as surfing, hiking trails, and whale watching tours that can be taken year-round. 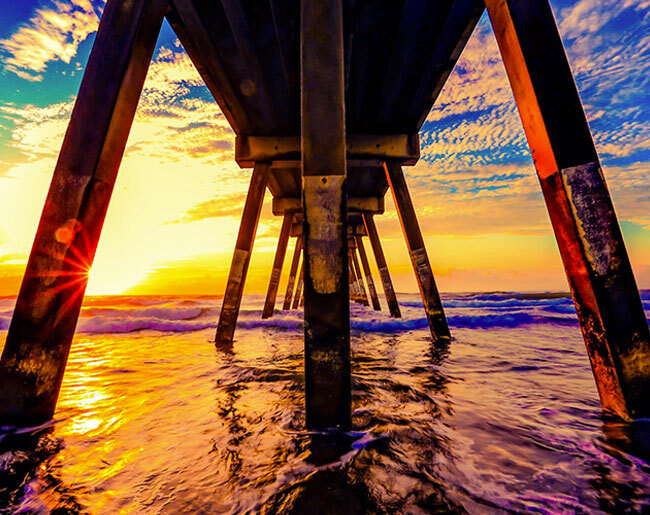 Visit Huntington Beach and take a stroll on the pier and down Main Street. When the sun goes down, relax with a bonfire and s’mores! 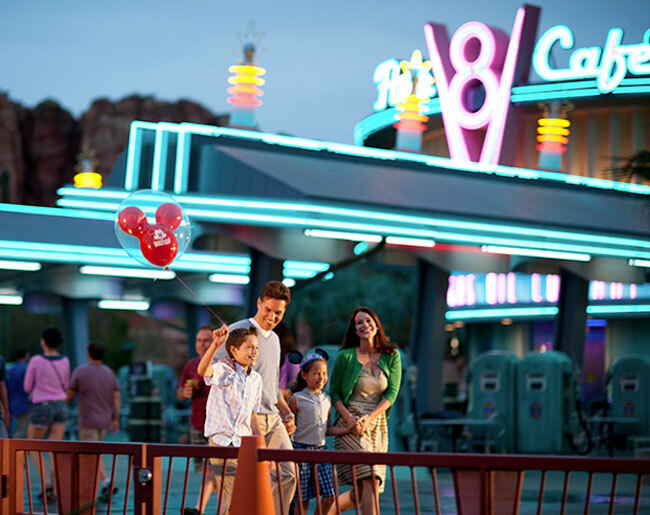 Anaheim offers a variety of fun entertainment options for all ages. 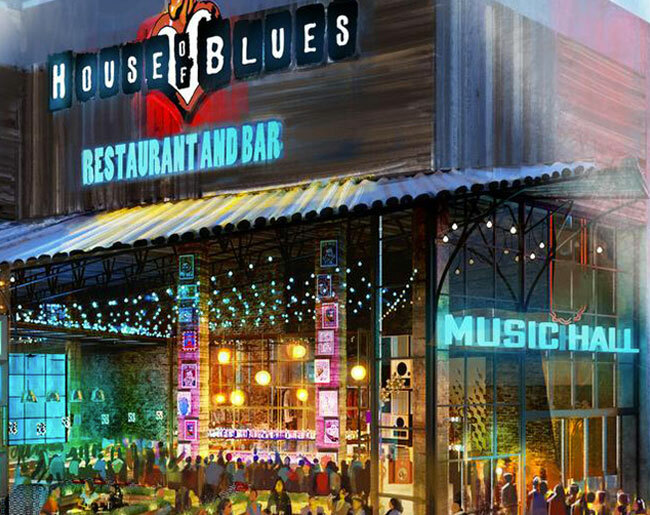 Check out the House of Blues located at the Anaheim GardenWalk for awesome live music. The Grove of Anaheim is an indoor concert venue that features some of today’s biggest artists. Angel Stadium is home to Anaheim’s very own baseball team and is a great way to spend some family time together. The Honda Center in Anaheim is an entertainment and sports venue that also features family events from time to time, including Disney on Ice and the Harlem Globetrotters. See your favorite musicians perform live or cheer on your team during a sports game. 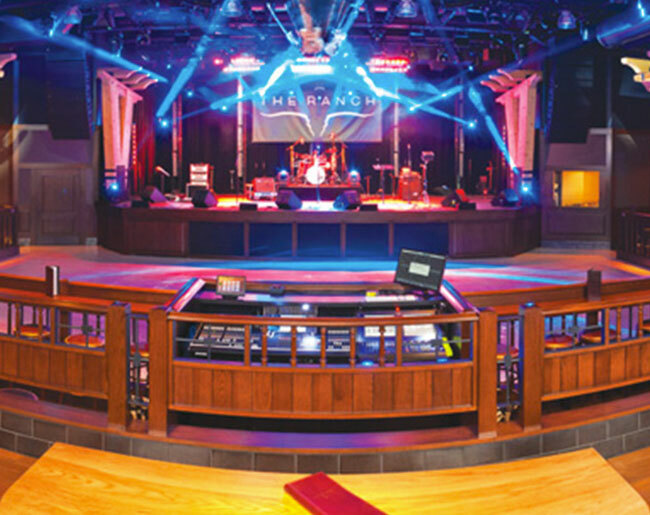 The Ranch Restaurant & Saloon features a 20,000 square foot restaurant, wine cellar and saloon complete with live country music and line dancing. Anaheim is Orange County’s craft beer capital. Be sure to check out Anaheim Brewery, a revived pre-Prohibition brewery with a Tasting Room and Beer Garden in the Anaheim Packing District. Other notable options are Bottle Logic Brewing Company, Noble Ale Works, and Unsung Brewing Company. Orange County provides plenty of shopping opportunities for visitors. 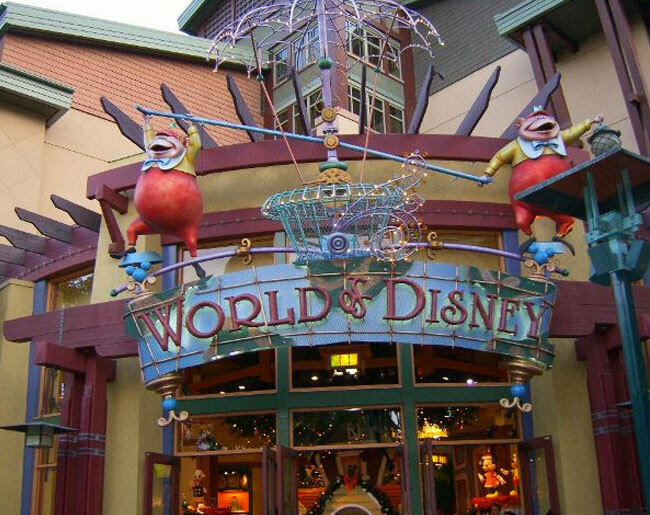 Browse the stores at the Downtown Disney District for memorable souvenirs the whole family will love. The Outlets at Orange include the Nike Factory Store, Nordstrom Rack, and Saks Fifth Avenue Off 5th. Westfield MainPlace Mall is a short 10 minute drive away and offers a variety of shops to choose from. Enjoy a luxury shopping experience at South Coast Plaza where you will find Nordstrom, Louis Vuitton, Gucci, and Prada. The Anaheim Resort Transportation (ART) is a bus service that provides transportation to Disneyland® Resort as well as popular attractions in the area including Knott’s Berry Farm®, Angel Stadium of Anaheim, the GardenWalk, the Outlets at Orange, Medieval Times, The Honda Center and more! Visit the website for a complete list of schedules and routes. 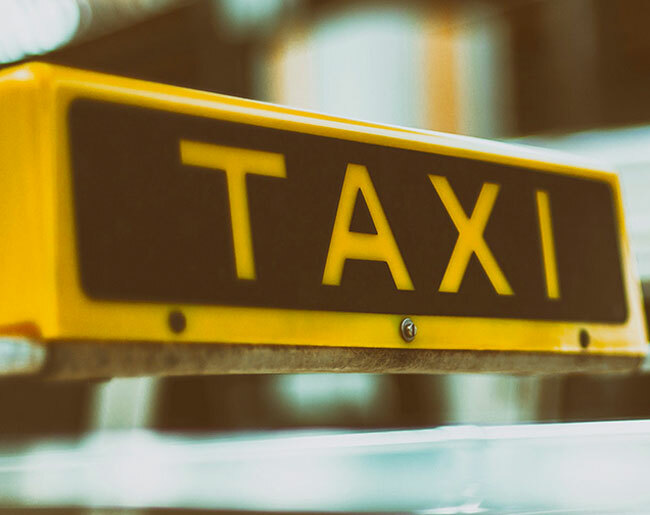 Karmel Shuttle offers direct nonstop transportation to the Anaheim Resort from Los Angeles (LAX), John Wayne Orange County (SNA) and Long Beach (LGB) airports. No looping the airports – pick up and GO! Reservations required. Lux Bus offers sightseeing tours from Anaheim to Las Vegas, Hollywood and Universal Studios®. Reservations can be made online or by calling 877-610-7870. For those who prefer to explore at their own pace, a number of car rental facilities that are located less than 1 mile away include: Enterprise Rent-A-Car, Avis Rent A Car, Alamo Rent A Car, National Car Rental, and Hertz.